The Core Services provided by NEILS include Peer Support, Independent Living Skills Training, Advocacy, Information and Referral, Nursing Home Transition, and Youth Transition. We’re here to help you cope with life stressors, navigate benefits and community programs and services, learn new skills, move you or a loved one out of a nursing home, and help our youth with disabilities transition from school to adulthood. These core services are developed to maximize the potential of a person with a disability living as independently as possible. There are so many new and amazing pieces of equipment and technologies that help support individuals with disabilities in living independently. NEILS has taken a special interest in helping individuals locate assistive technology that can assist them and meet their needs without having to depend on others. 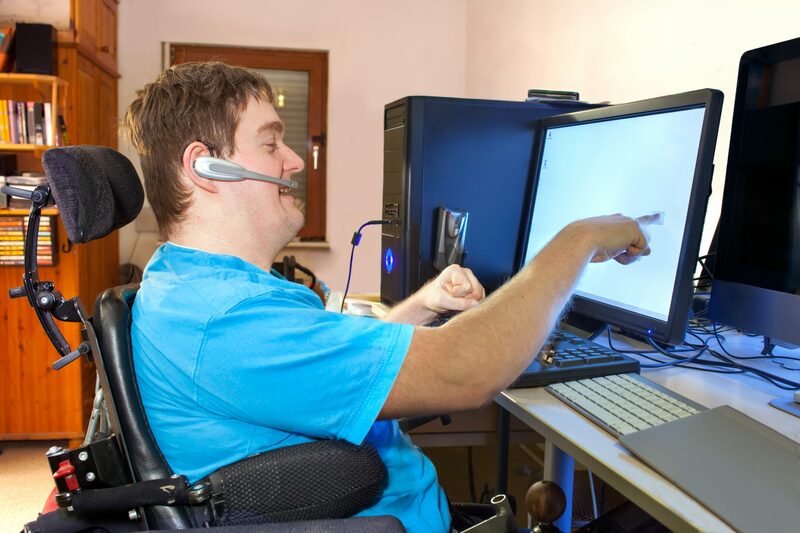 Regardless of your type of disability, you can meet with our knowledgeable staff to learn about the types of technology that are available and actually try some out right in our office! NEILS provides two different home care services to assist you with living independently in your own home. The Consumer Directed Services program allows qualifying individuals to hire and manage their own personal care attendant including a family member or a friend. 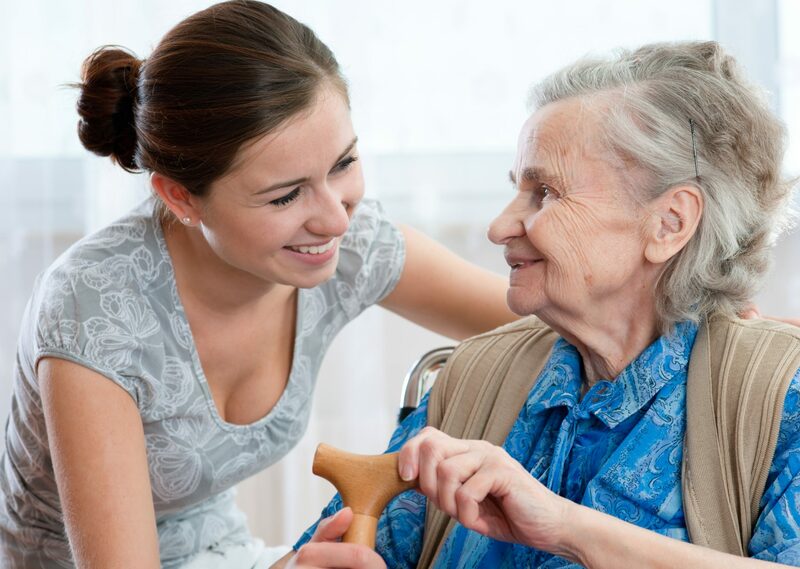 The second home care services is In-Home Services. This program allows NEILS to schedule aides or nurses to come in to your home to provide assistance. If you or someone you know needs help with personal care, housekeeping, laundry, meals, dishes, and other necessary tasks, call us today to see if you qualify or click on the Apply For Home Care tab at the top of the page! Living in your own home is an important part of the independent living philosophy that is central to our mission. We are committed to assisting people with disabilities in finding affordable, accessible housing in NE Missouri, assisting with minor home modifications to make your home more accessible or providing education and outreach to local businesses about the American’s with Disabilities Act and the requirements for business accessibility.